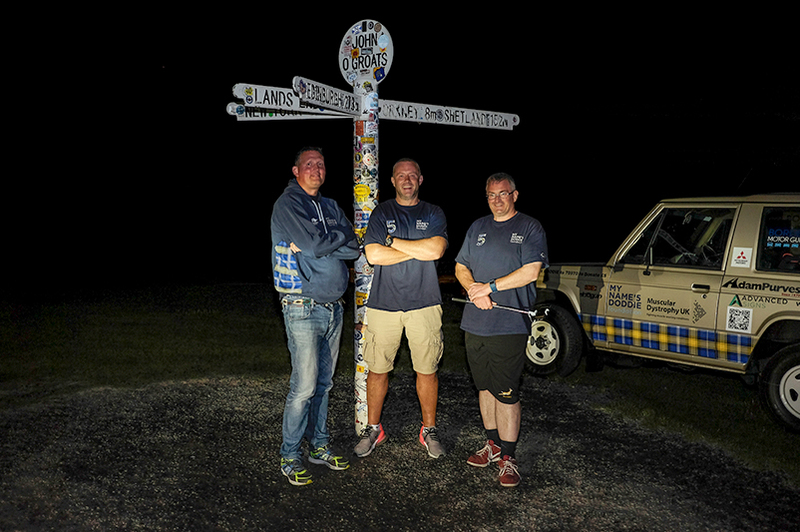 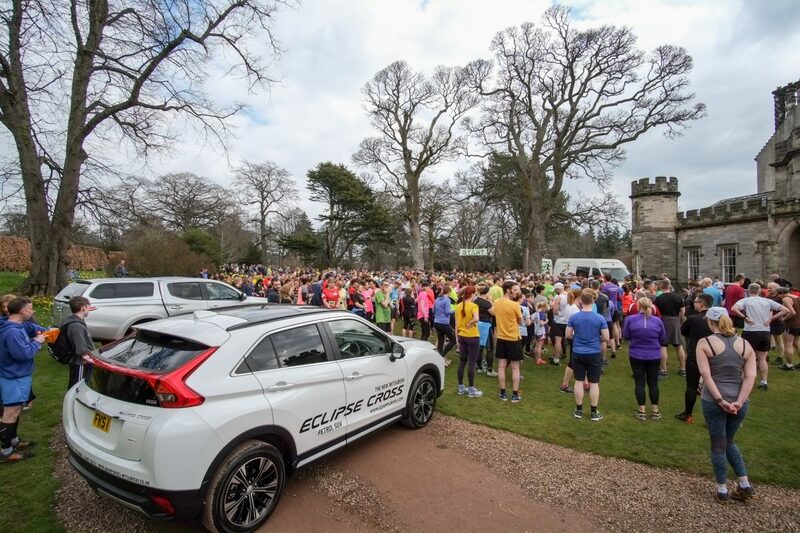 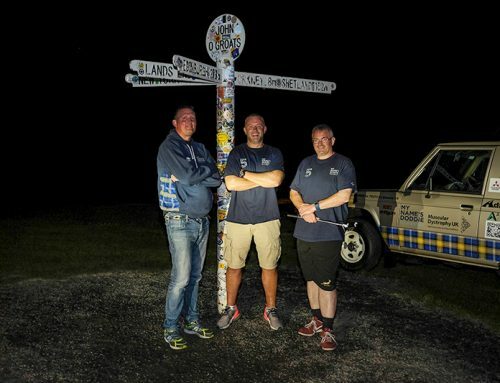 Adam Purves Mitsubishi is the title sponsor of the Winton Trail Run 2018 in aid of Marie Curie on Saturday the 14th. 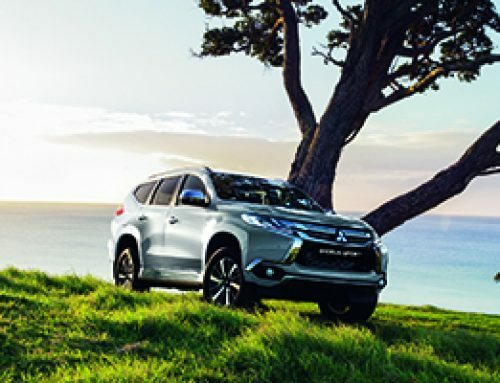 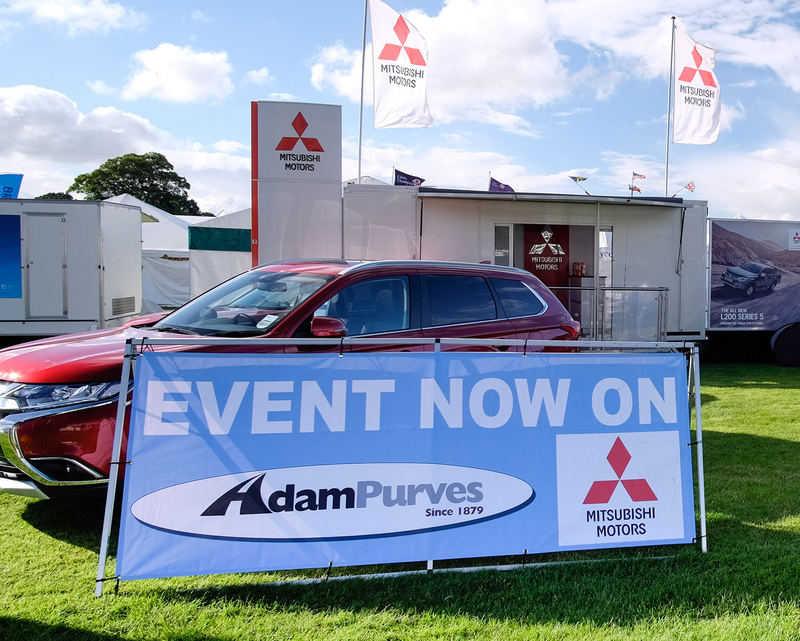 Adam Purves Mitsubishi and Winton Castle have been partners, along with FarX4, in offering off-road driving experiences at a purpose built course within the estate grounds. 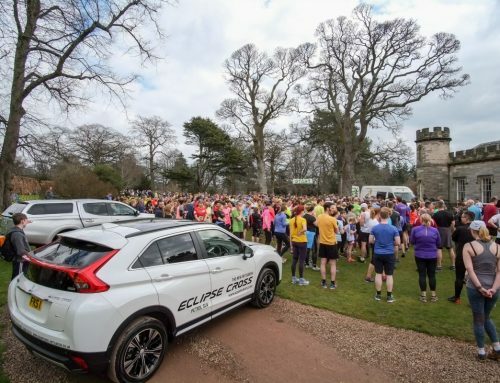 So when looking for a sponsor to help grow the trail run event they were the first choice. 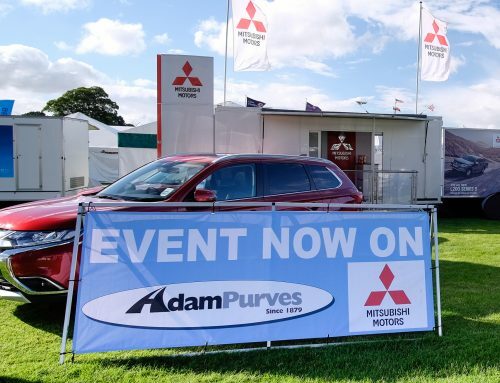 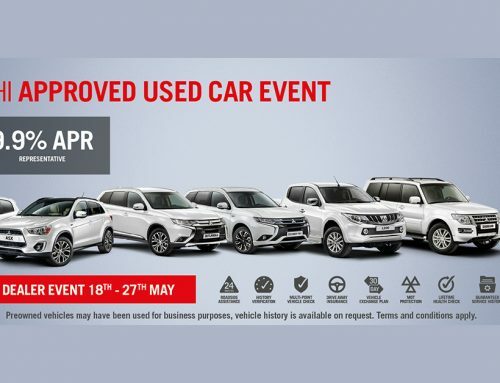 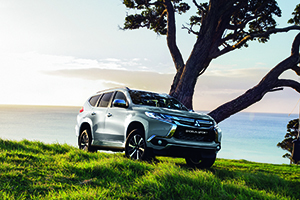 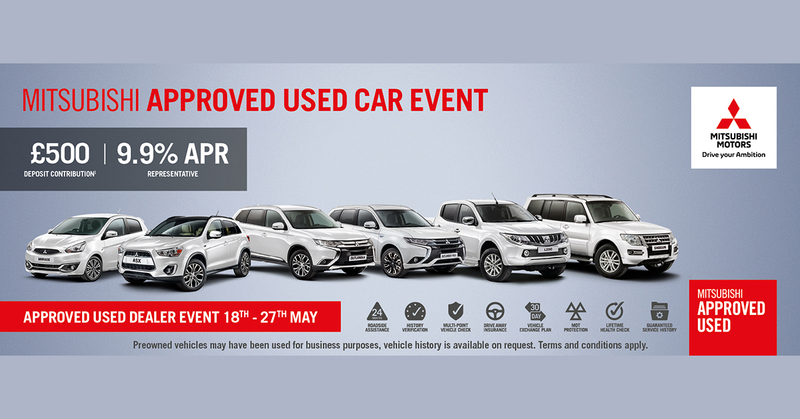 There will be a display of Mitsubishi vehicles on day and also for the Open Day on the Sunday. 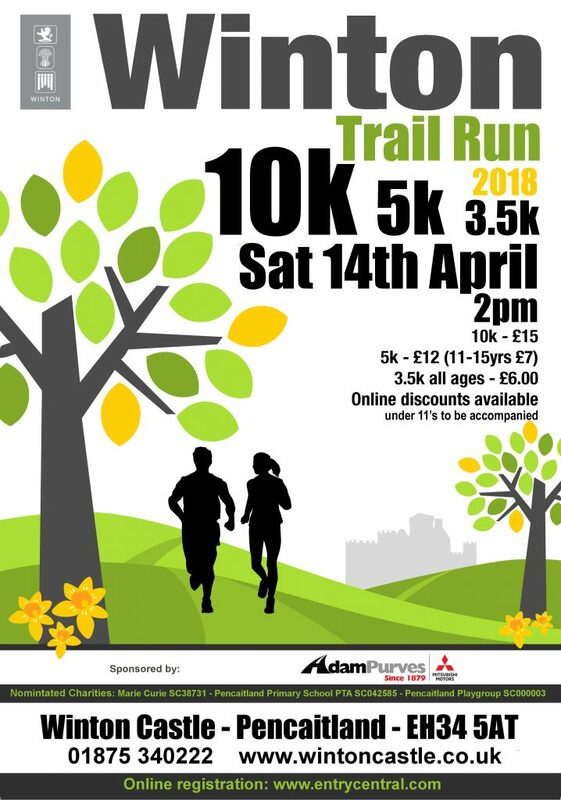 Entries for the trail run can be made by clicking here.